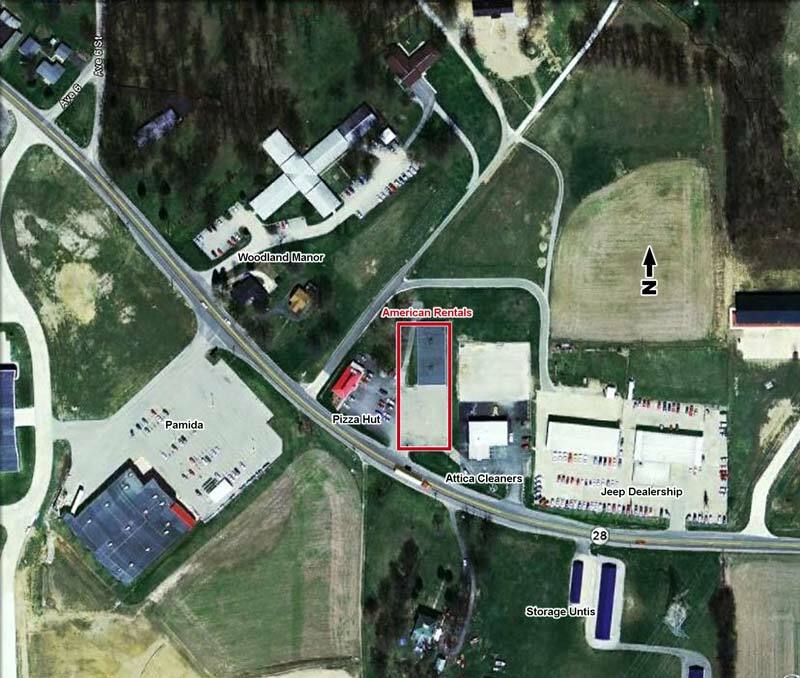 Regional Rent to Own Retailer located in on busy State Road 28 in Attica, Indiana. 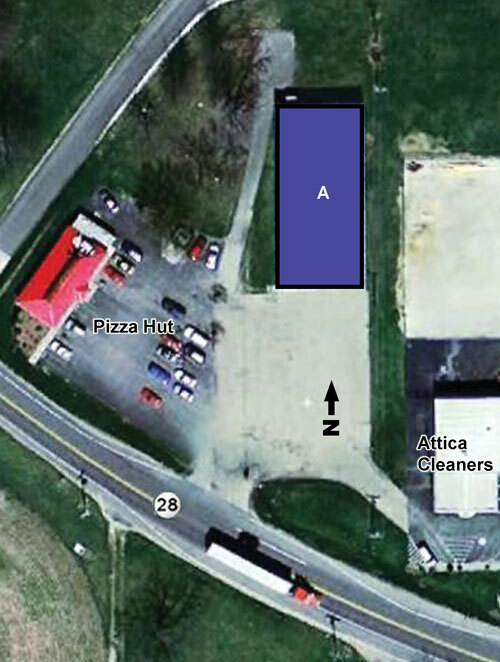 The Attica American Rentals is located at 1316 East Main Street on State Road 28 at the east edge of town. 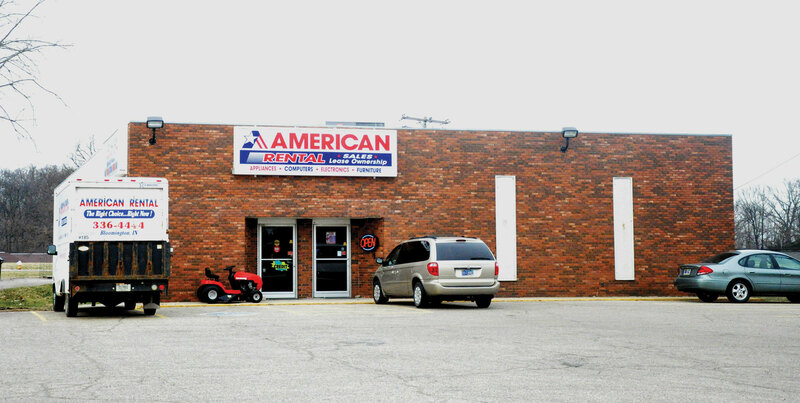 It is adjacent to Pizza Hut and across the street from the Pamida Discount Store.